One of the topics they talked about, that I was very interested in, was the Kerrisons. Listening to the comments from the professionals in how they care for this instrument and how demanding Neurosurgeons are when comes to Kerrisons. 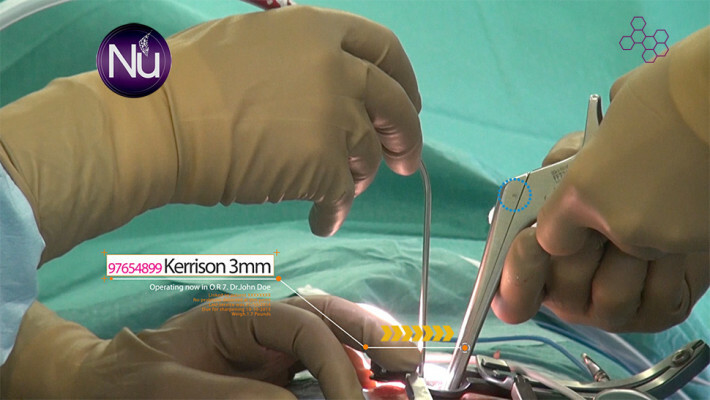 I am pulling one Kerrison from the 375,000 instruments we track in SPD to show you how easy and precise we track not only every single Kerrison, but every single instrument inside the supply chain and how easy it is for the OR to notify and flag potential problems for a particular Kerrison when not performing correctly during surgery. 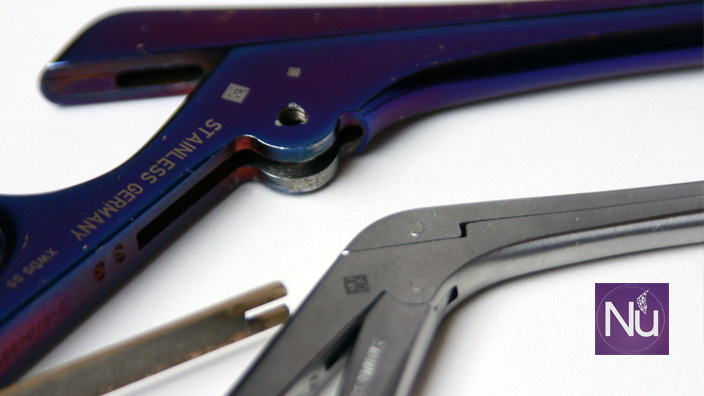 During surgery Kerrisons can jam or become difficult to open and close, causing tearing or ripping among other problems. Inside NuTrace, the team in the OR can easily report all these problems within our notification engine. Different options are available to notify SPD of the problem for a particular Kerrison, so when the tech is rebuilding the tray and they scan that particular one, NuTrace won’t let it place it back in the tray until the problem is solved. 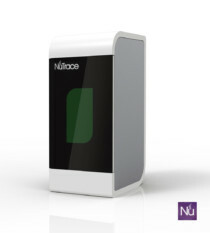 NuTrace will give the option to replace the Kerrison from the spare stock; simply scanning the new Kerrison so NuTrace will track that particular one inside the tray and set until the original one comes back from repair.